Break through to the next level of ski performance! 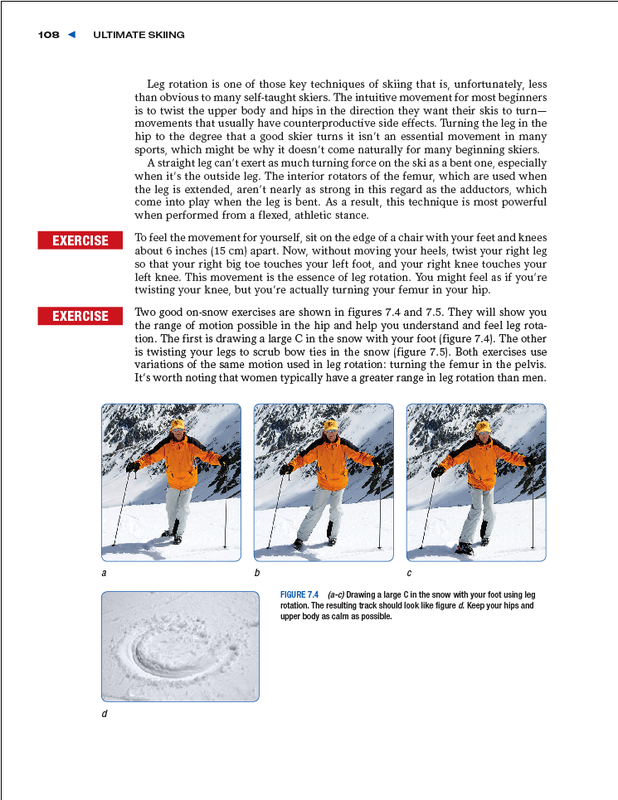 Renowned instructor, coach, and ski technique expert Ron LeMaster takes you beyond The Skier's Edge by improving, expanding, and enhancing that seminal work. 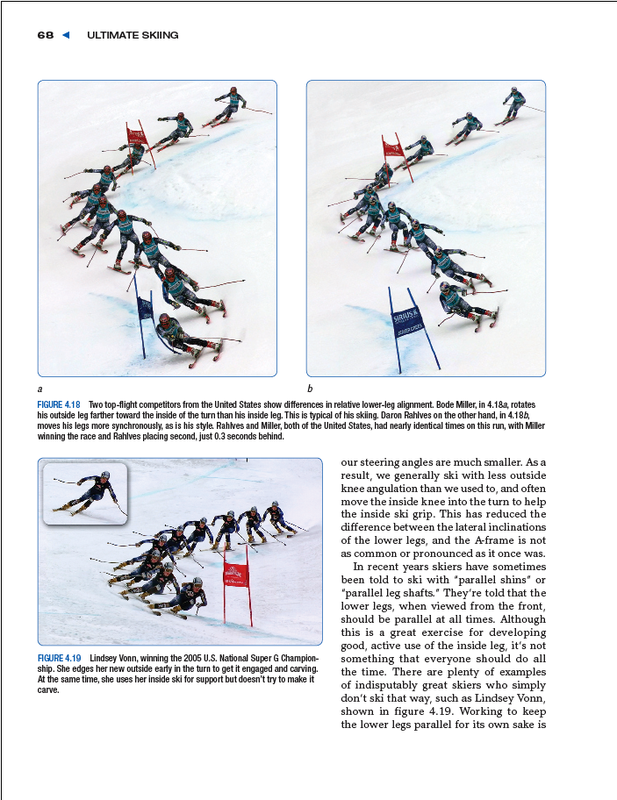 The result, Ultimate Skiing, will help you master the mechanics of great skiing as never before—explaining how it’s done, showing how it looks, and describing how it feels. 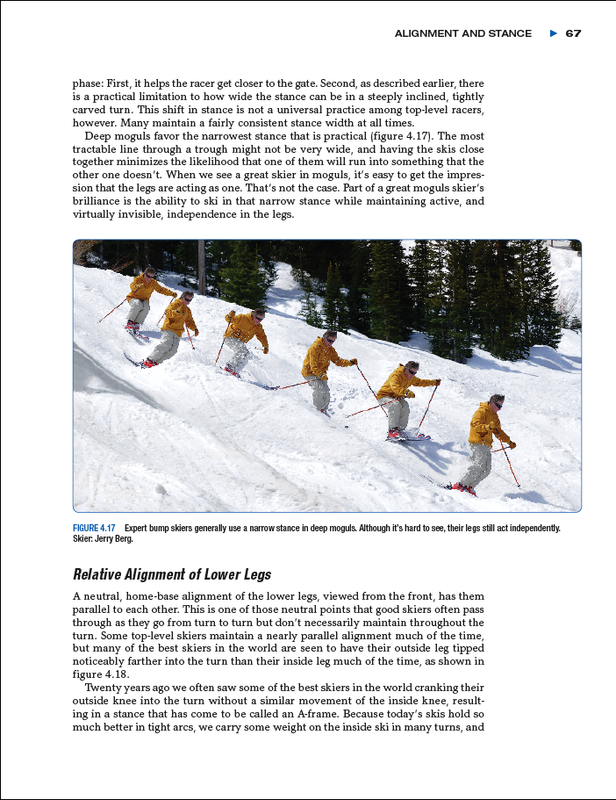 LeMaster has made Ultimate Skiing a comprehensive manual on ski technique. Learn how skis interact with the snow and how best to manipulate your skis, boots, and poles on the steepest slopes, in monster mogul fields, and through the deepest powder. Technique tips and kinesthetic cues help translate the sensation of each movement. Throughout, LeMaster incorporates his one-of-a-kind, full-color photo montages and 3-D diagrams to take you onto the slopes and into the action. These phenomenal images capture some of the world’s greatest skiers while illustrating the correct techniques for every condition and terrain. To get the most out of your skiing potential, you need the ultimate in ski instruction. You need Ultimate Skiing.